Let’s face it. Heavy drinking is little more than a socially acceptable form of suicide. As a society, we know alcohol kills more than 80,000 people in the United States each year – double the number of lives claimed by suicide. 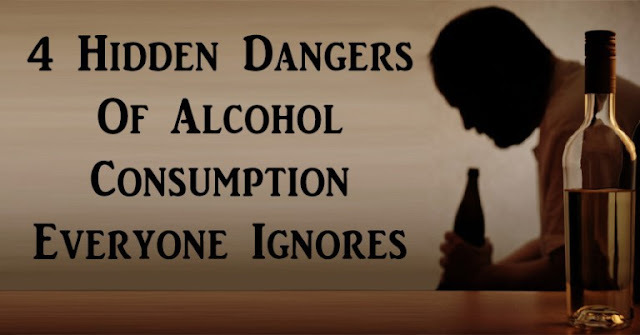 We know heavy drinking destroys not only lives but families and entire communities as well. Yet, we still promote going out and getting hammered on a Friday night as a great way to celebrate achievements. We treat suicidal people with caution and care while shrugging off our heavy-drinking coworkers as totally normal.